The ELM Project enhances the lives of underserved youth living with chronic illness by providing an enriching summer camp experience and the tools for a healthy, independent future. 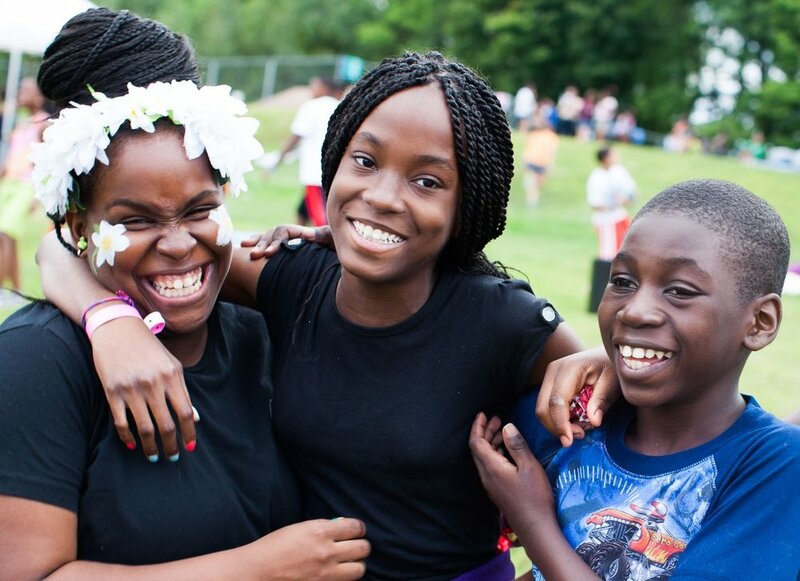 We ENCOURAGE our kids through an annual summer camp — Camp AmeriKids. 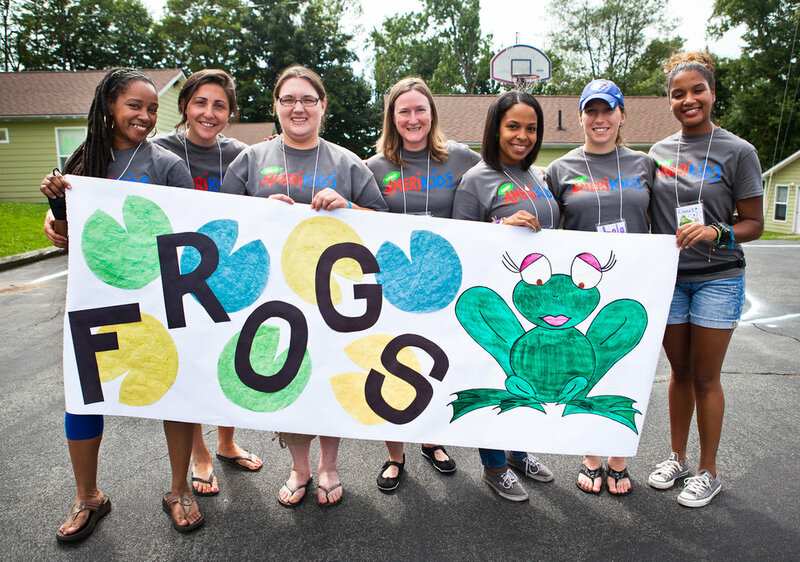 We LEAD by helping camp graduates build life skills and become community role models. We MENTOR with ongoing one-on-one support systems to nurture personal growth. Camp AmeriKids is a one-week summer camp for children impacted by HIV/AIDS, sickle cell disease, and other chronic illnesses. Youth try new activities, improve social skills, and gain a positive view of self and life. This critical program emphasizes self-esteem, exposure to new opportunities, and leadership skills. Participants (LITs) attend weekend retreats and cultural day trips, providing them the opportunity to grow within a supportive environment. Our mentor program connects youth with mentors who can provide year-long support. We carefully make matches and monitor them to ensure their success. Our programs are offered free of charge to our community! The ELM Project largely depends on the engagement and support of our incredible volunteers – as leaders, mentors, and camp counselors. Volunteer with us today! The ELM Project is funded entirely by individuals, foundations, and corporations. Learn about some fun ways to help! All donations are tax deductible.